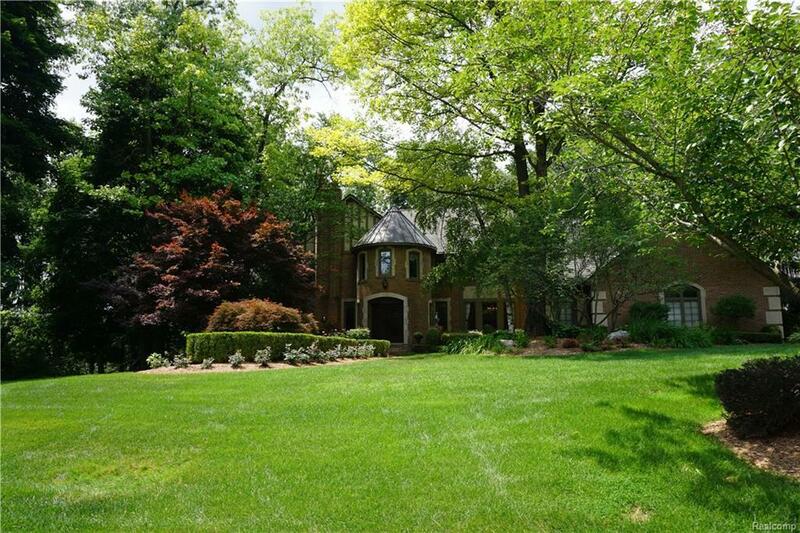 Stunning Colonial nestled back in quiet area of Bloomfield Township. Boasting almost 8000ft of finished space this home is cerailnly the amazing value that is hard to come by in todays marketplace. 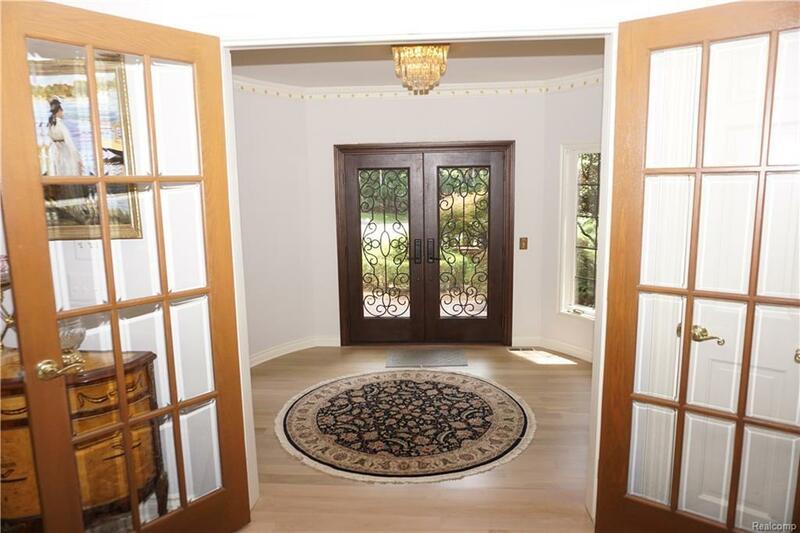 Upon entry you are greeted with a gleaming foyer and immediately notice all of the brand new wood floors that were recently completed. 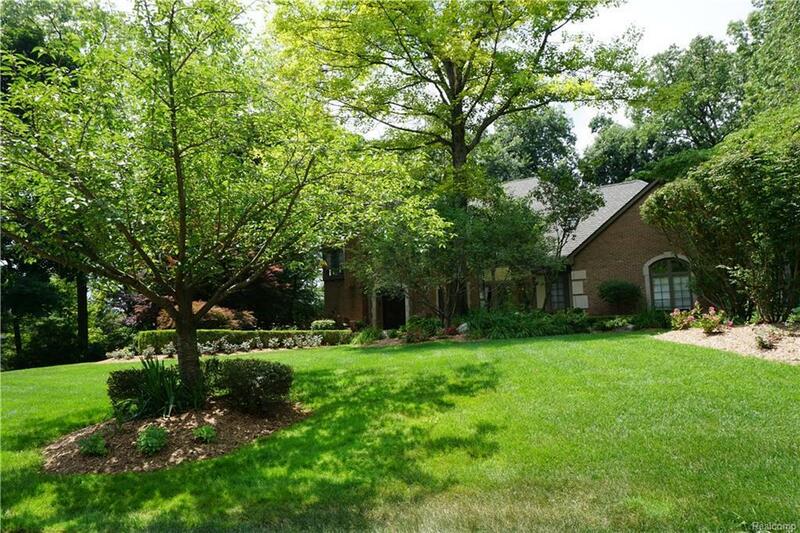 The formal dining and living room are to each side upon entry on this amazing center entrance colonial. The focal point in any house is the kitchen and with this home that trend is certainly kept. Enormous space in this chefs kitchen with huge island, wet bar, extra dishwashers, super high end appliances, and a great amount of cabinetry. The kitchen opens to a huge family room that walks out to the deck out into your private yard. The lower level includes a modern second full kitchen, a bedroom and full bath, a huge living room and family room, paired with an amazing amount of storage. The 3 car side entrance attached garage completes our offering. 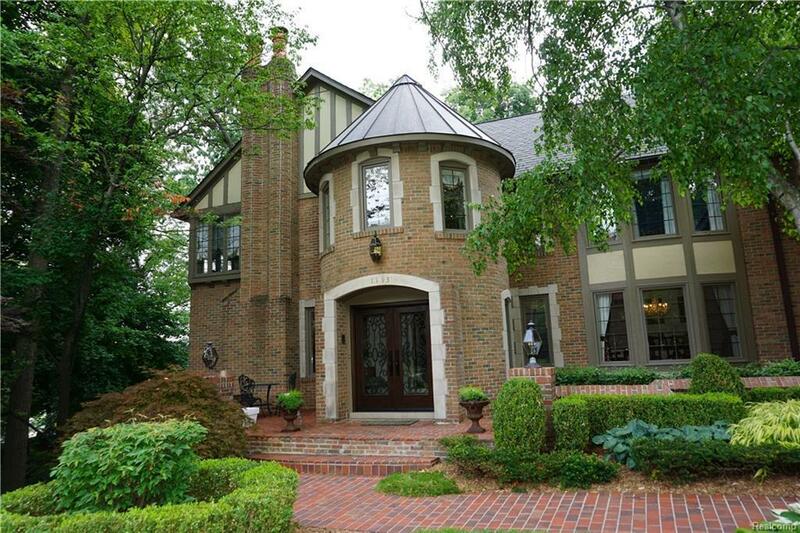 Listing provided courtesy of Signature Sotheby's International Realty Bham. © 2019 Ann Arbor Area Association of Realtors Multiple Listing Service. All rights reserved. IDX information is provided exclusively for consumers' personal, non-commercial use and may not be used for any purpose other than to identify prospective properties consumers may be interested in purchasing. Information is deemed reliable but is not guaranteed accurate by the MLS or The Toth Team - Keller Williams Ann Arbor Market Center. Data last updated: 2019-04-24T09:12:31.547. © 2019 Ann Arbor Area Association of Realtors Multiple Listing Service. All rights reserved. IDX information is provided exclusively for consumers' personal, non-commercial use and may not be used for any purpose other than to identify prospective properties consumers may be interested in purchasing. Information is deemed reliable but is not guaranteed accurate by the MLS or The Toth Team - Keller Williams Ann Arbor Market Center. Data last updated: 2019-04-24T09:12:31.547.Copyright 2019 Realcomp II Ltd. Shareholders. Real estate listings held by brokerages other than The Toth Team - Keller Williams Ann Arbor Market Center are marked with the Realcomp-approved IDX logo and are provided through IDX through Realcomp II Ltd. IDX information is provided exclusively for the consumers' personal, non-commercial use and may not be used for any purpose other than to identify prospective properties consumers may be interested in purchasing. Any use of search facilities of data on the site, other than by a consumer looking to purchase real estate, is prohibited. The accuracy of all information, regardless of source, is not guaranteed or warranted. All information should be independently verified. Data last updated: 2019-04-24T08:56:39.383.